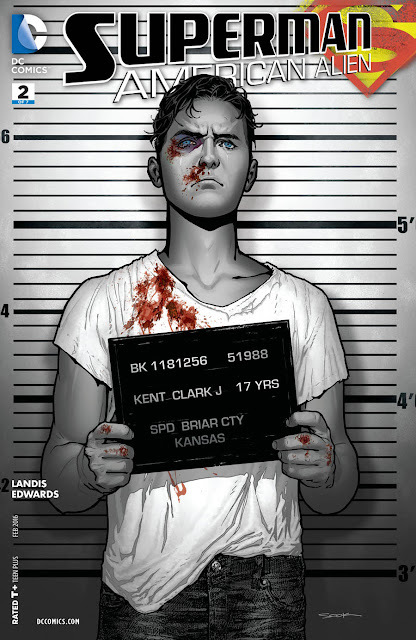 Are you reading Max Landis's Superman: American Alien? If you're not, then you really should be. Easily the best thing DC/Warner has done with Superman in years. Years. It's so refreshing, especially after the awful taste Man of Steel left, to see someone completely get Superman while still telling an intense, realistic story.